If you are a member of a gaming website, YouTube Channel, Twitch channel or blog, or even if you are interested in funding our projects, please send your email to info [ατ] loresoft.gr. 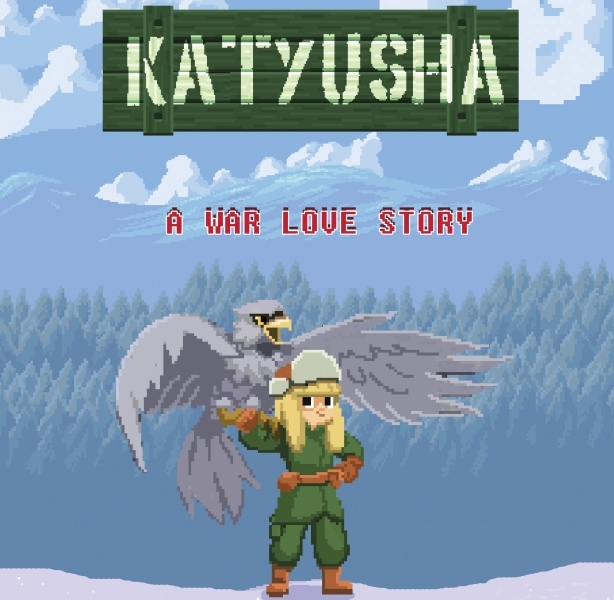 Katyusha is a 2D Platform/RPG, devoted to the popular character named in the original Russian song, written by Mikhail Isakovsky and composed by Matvei Blanter in 1938. Our demo will be available on Steam, IndieDB and itch.io in a few days. Download it for free and support us! We need 5.000€ in order to communicate our Kickstarter campaign. Can you help us? Please donate any amount that you wish and also spread the word so that we can bring Katyusha to life! Loresoft thanks you for your contribution. Steam key for Katyusha early access as well as the final version, when they become available. All the above plus your name in the credits as a founding member. All the above plus Katyusha exclusive 16cm founders' figure. 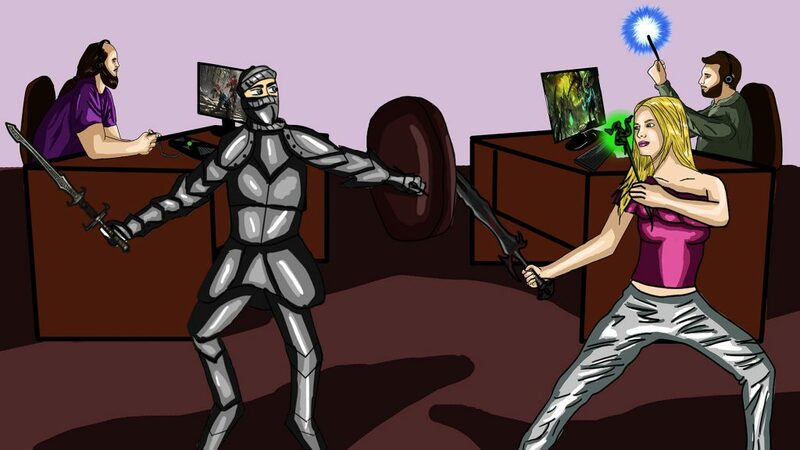 Road to alpha has officially begun!